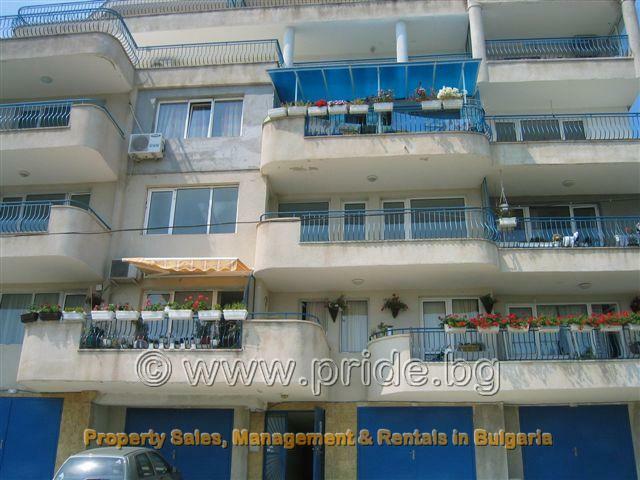 This long term rental is located within the Briz area for Varna. It is a very bright and airy apartment with stunning panoramic sea view, excellent modern fully fitted kitchen (including fridge-freezer, oven, hob, microwave), and separate living area with sofa bed, allowing you to have friends and family to stay over. There is also a double bedroom and a separate shower room. 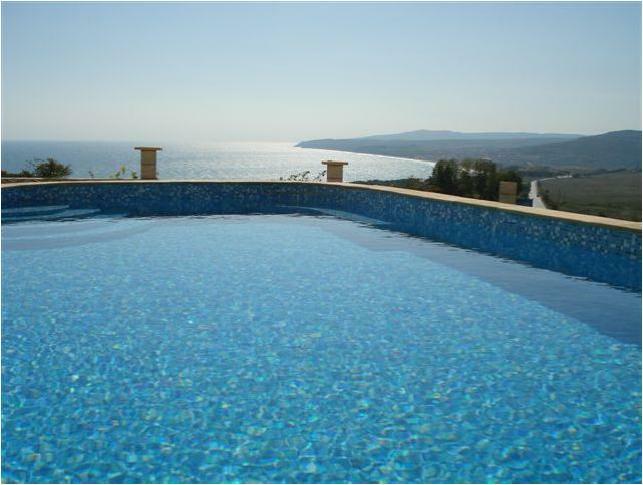 Off the living area of this apartment is the panoramic sea view where you can enjoy the beautiful views towards Varna Bay and beyond, with the coastline. You can rent this apartment for as little as Ј280 per month. Please ask for further details.